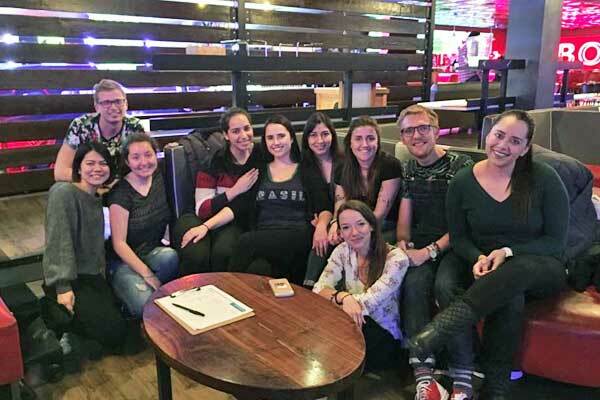 Our au pairs embraced a variety of experiences at their cluster meetings this month. 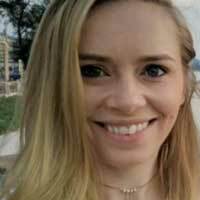 From cultural tours to Saint Patrick’s Day parades; bowling to tax preparation, the events were varied and unique. Check out a sampling of March’s cluster meetings hosted by our wonderful Local Coordinators. 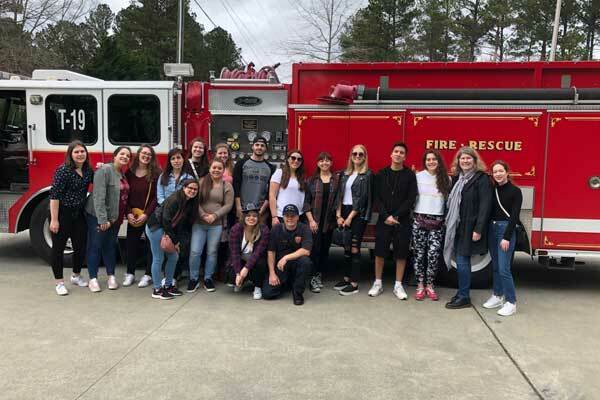 Au pairs in North Carolina took a tour of the local fire department and reviewed safety tips. 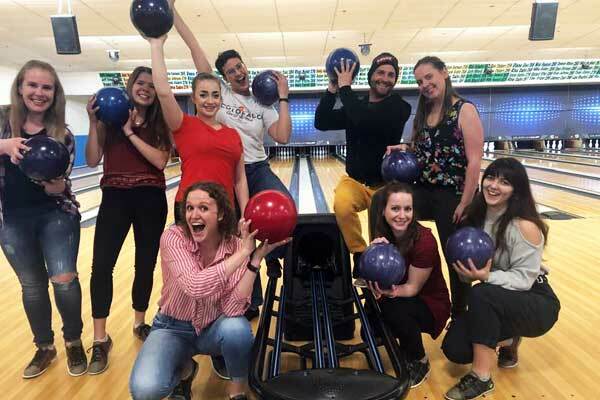 Westchester au pairs tried their hands at classic American bowling. 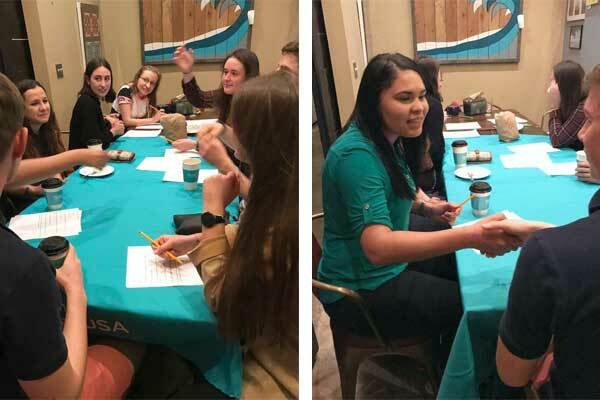 Au pairs in Virginia gathered with local college students for a conversation exchange in their native languages. 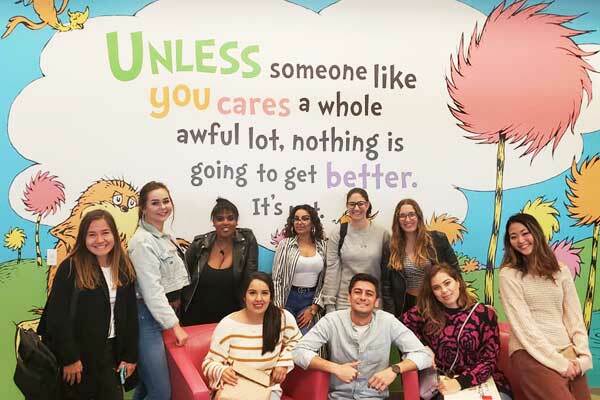 San Diego au pairs took a guided architecture tour of the downtown Central Library. 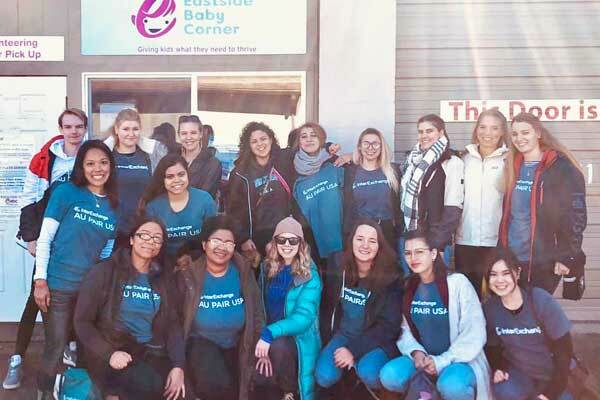 Au pairs in the greater Seattle area packed bundles of supplies for families in need and exceeded their hourly target! Denver au pairs celebrated a birthday with bowling and singing “Happy Birthday” in six different languages. 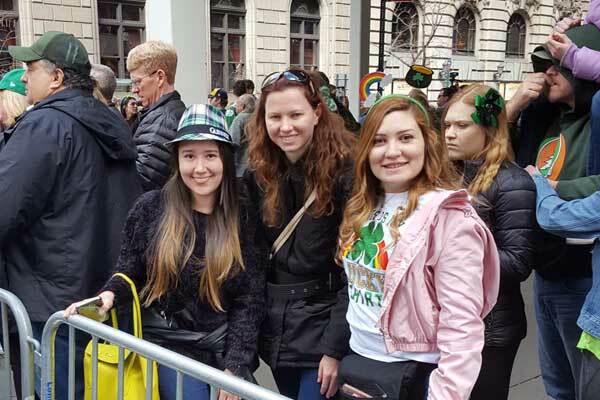 Au pairs from Long Island enjoyed the energy at the Saint Patrick's Day Parade in New York City. 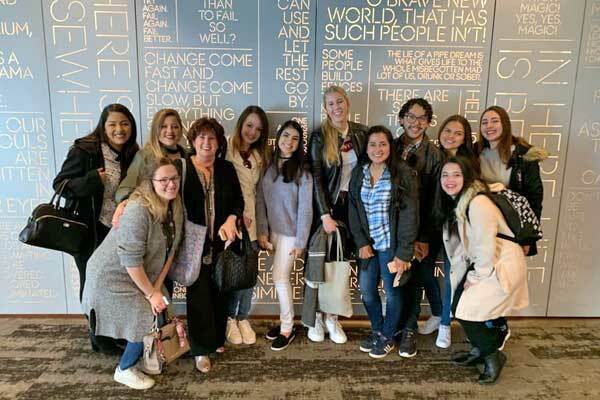 Portland au pairs visited the Portland Art Museum for the very first time. 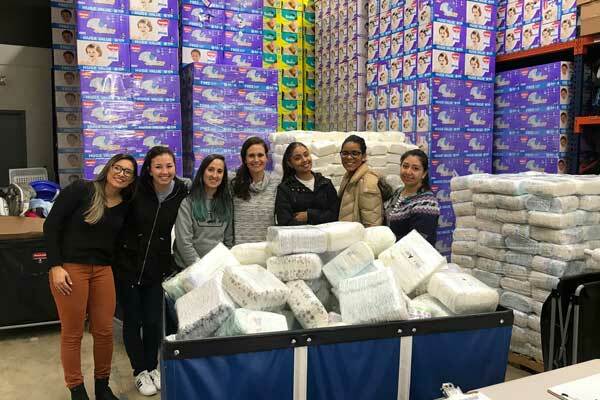 Au pairs from the Washington D.C. area packed over 4,000 diapers for the DC Diaper Bank. 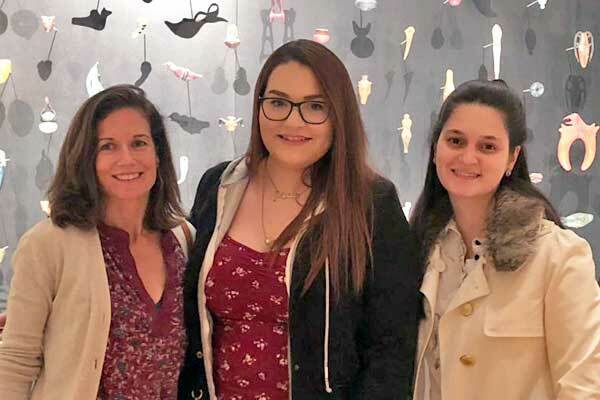 Baltimore au pairs were very cultured while enjoying contemporary American theatre. 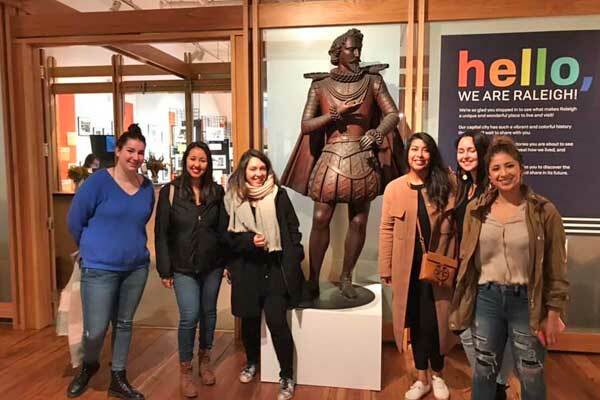 Au pairs in Raleigh did a historical tour of the city including stopping by at the City of Raleigh Museum. 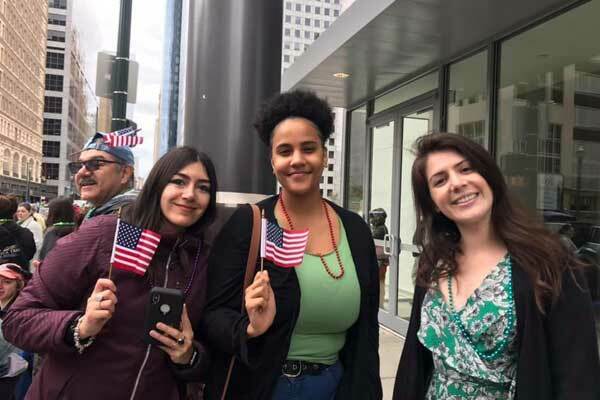 Au pairs in Houston went to the Saint Patrick’s Day parade to soak up both Irish and American culture. 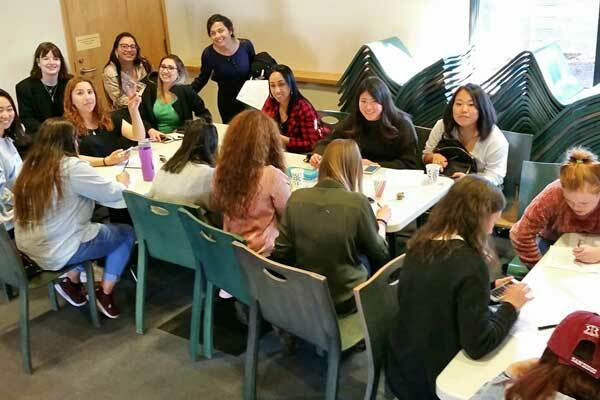 Au pairs in Seattle got practical at their cluster meeting by doing their taxes together. 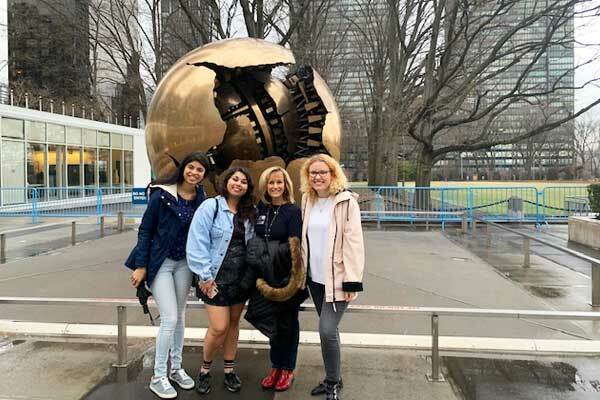 Au pairs from New Jersey had a bucket list experience when they toured the United Nations.